Congratulations on your decision to take the LSAT in June. 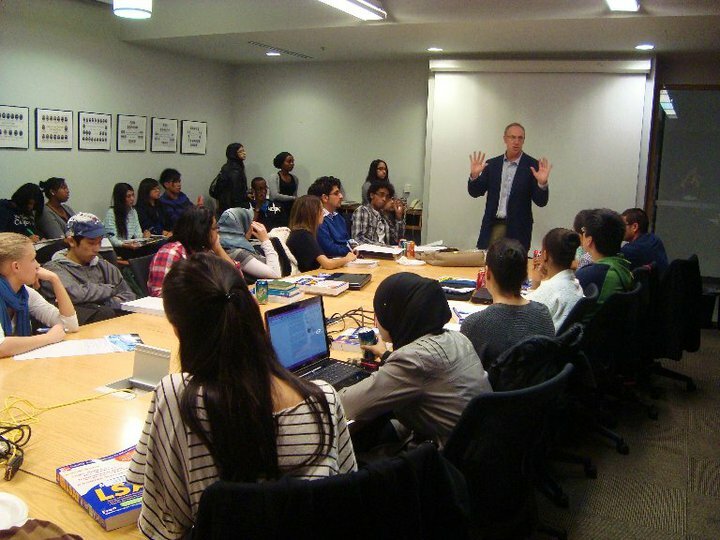 John Richardson will be offering three LSAT prep course formats in Toronto for the June 10, 2013 LSAT. They are taught at St. Michael’s College on the downtown campus of the University of Toronto. Your LSAT teacher will “make or break” your prep experience. You are invited to meet John, attend a free sample LSAT class, and receive a free LSAT Logic Games workbook on Sunday April 28, 2013. This will also give you an “Early Bird” start to your June LSAT Prep. For those who do NOT want a complete LSAT course, but who desire only an LSAT Logic Games prep course, our “Logic Games Toolbox” course is available in Toronto on May 4 and May 12. It is also available at other locations. If you have questions feel free to call us (yes, we still communicate by phone) at 416 410 7737. 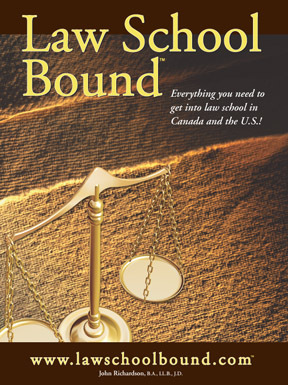 We look forward to helping you get into law school and become a lawyer! John Richardson, B.A., LL.B., J.D. This entry was posted in Uncategorized and tagged lsat prep courses Toronto on April 9, 2013 by prelawforumcanada.